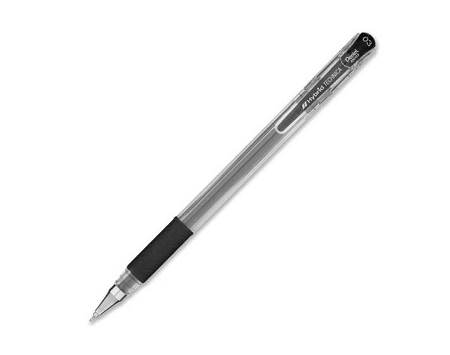 Features a Tungsten Carbide Roller Tip System which provides a consistent line from the first to the last drop of ink. Smooth, pigmented ink thanks to the long lasting ball delivery system. Acid-free, archival safe ink is perfect for cartooning, sketching, architectural drawing, manga, and much more. Pigmented ink is light fast, bleed proof, waterproof and fade resistant. Available in 4 tip sizes.